Originally a fishing village (‘Kampong’ means village and ‘Glam’ refers to the Paperbark Tree that was commonly found in the area), the precinct today has transformed into a tourist attraction that is an eclectic mix of traditional businesses alongside new cafes and lifestyle shops. During the weekends, the area is buzzing with activities such as flea markets and street performances from local artists. However, the same liveliness cannot be said for the businesses within the district. Despite being a go-to place for foodies and shopaholics, businesses struggle to keep afloat amidst the sluggish economy. 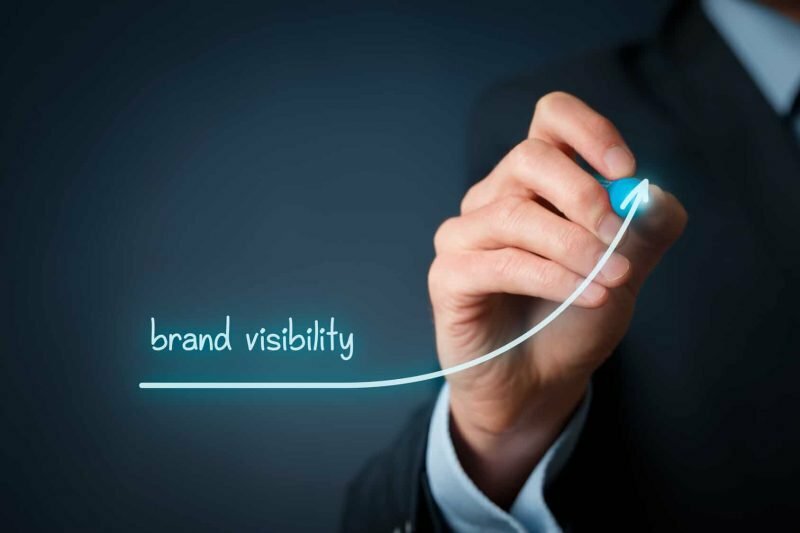 The low influx of visitors has seen a tremendous dip in sales amongst businesses. The biggest challenge, however, is the emergence of digitalization and the pressure it puts on traditional businesses. Hence, the SME Centre @SMCCI launched the ‘Kampong Glam Revitalization Project in July this year to revamp businesses within the district and guide them towards ‘going digital’. Led by our team of business advisors from the SME Centre @SMCCI, the 2-year project is set to equip merchants with technological solutions that will enable them to boost their business performance and widen their outreach. “Through our communications with the merchants within the area (Kampong Glam) we discovered that there was low traffic of customers and we wanted to improve that. We decided to approach the Kampong Glam Association to explore how we can increase their technological capabilities and encourage them to implement systems that can push their business forward. However, we needed to identify the right solutions that not only meet the needs of the merchants but that of the precinct’s visitors as well,” explained Dahlia, one of the business advisors from SME Centre @ SMCCI. 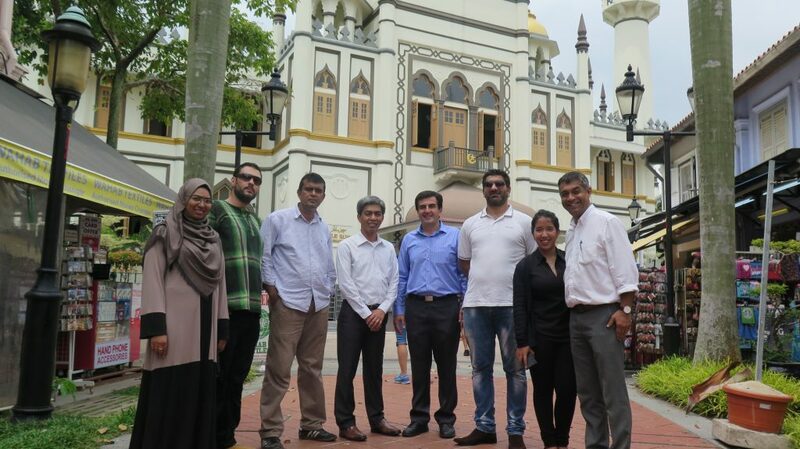 Mr Saeid Labbafi, President of the Kampong Glam Association, is hopeful that the project will enhance visitors’ experience of the precinct and turn it into go-to tourist attraction. “This precinct-based initiative is a great way to boost presence and position Kampong Glam as a recommended destination for tourists when visiting Singapore. Implementing these technological solutions will enable tourists to shop seamlessly and at the same time propel our merchants forward in keeping them relevant with modern day commerce,” shared Mr Saeid. Hope the initiatives help the Business there to survive and prosper,especially those that make the place unique..
Good to keep the cultural Heritage there alive..
Hope it will continue to attract Locals and Tourist alike..
Make it more than a F&B place…rental should be kept Low for Cultural interesting Business..